It’s been just over one month since we all said goodbye to one another in Columbus. In that time, I’ve encountered two attendees in the wild. By in the wild, I mean in their natural habitats: at a craft show and in a yarn shop. One had attended Midwest Craft Con all three years, and the other experienced the Con for the first time. While they both had kind words to say, they also had wildly different experiences. They are at different places in their businesses and were looking for different things, but they both left ready to dive into their business headfirst. As I’m finally settling into my day to day routine of life and work and the glitter is starting to fade, your stories and growth are keeping me going and are helping me look toward the future. 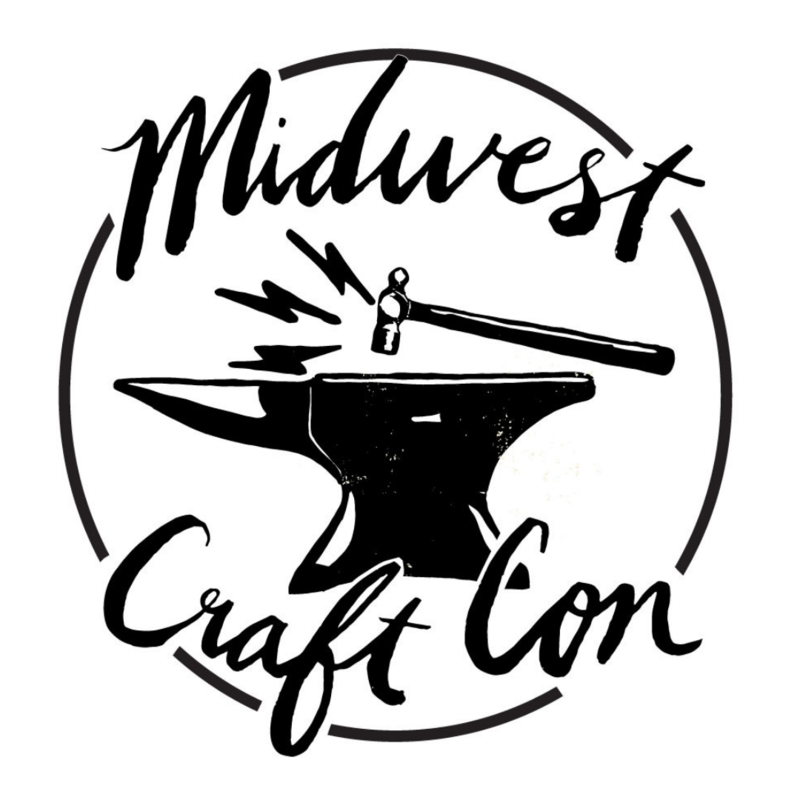 We are going to take the next year to think about what Midwest Craft Con can do for our alumni and how we can bring in more makers who have not yet joined our Conner family. Though 2020 seems so far away, my hope for us is to still find ways to meet one another, online and in person. I want to keep hearing your stories and see you challenge yourself to grow your business. PS! You can still nab a Gemma Correll-designed Never Craft Alone T-shirt or tote in our store until we run out!